Description: The first school in Beemanagundi was set up a year ago. 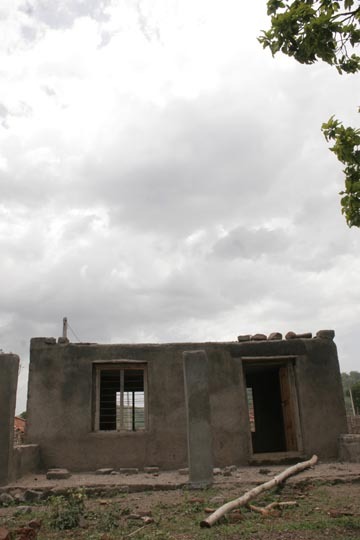 An incomplete structure stands outside the village by the fields.There has never been a classroom here as the teacher is in absenteeism but still drawing a salary from the state education board. Only three children from the village attend a bridge school in Sirpur, a small town two hours away. Adilabad is among the most desolate region in India. Social chaos, Illiteracy and a long running insurgency has imposed extreme difficulties in the region.